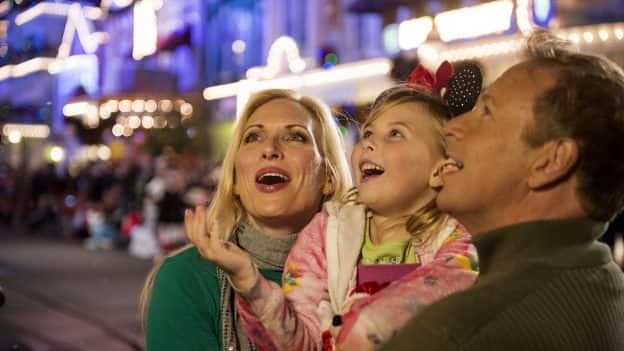 Take in the timeless Mickey’s Once Upon a Christmastime Parade to get into the holiday spirit. Disney characters are all decked out for the celebration as they dance alongside gingerbread men, snowflakes, elves and even Santa himself. The parade winds down Main Street, U.S.A. twice nightly so try to get a comfortable spot for the 8:30 p.m. viewing. And while you are heading to the parade, try to spot all 147 wreaths and 40 trees that decorate the park. Yuletide treats sweeten the night. Be sure to sample the complimentary, festively decorated cookies and yummy hot cocoa offered at various locations. These are just right for little ones and you can even stash a few for late-night meltdowns. If you need a little more sugar, there are for-purchase treats only available during the party including a Mickey’s ornament gingerbread cookie and a chocolate yule log. There’s a 100 percent chance of snow flurries on Main Street, U.S.A. during the party. Preschoolers will delight as the first flakes of winter create merry moments and fabulous photo ops to keep the memories alive. Head to Cosmic Ray’s Starlight Café in Tomorrowland for the Club Tinsel Dance Party, or boogie over to Storybook Circus for the Disney Junior Jingle Jam where you can see Doc McStuffins and Vampirina! 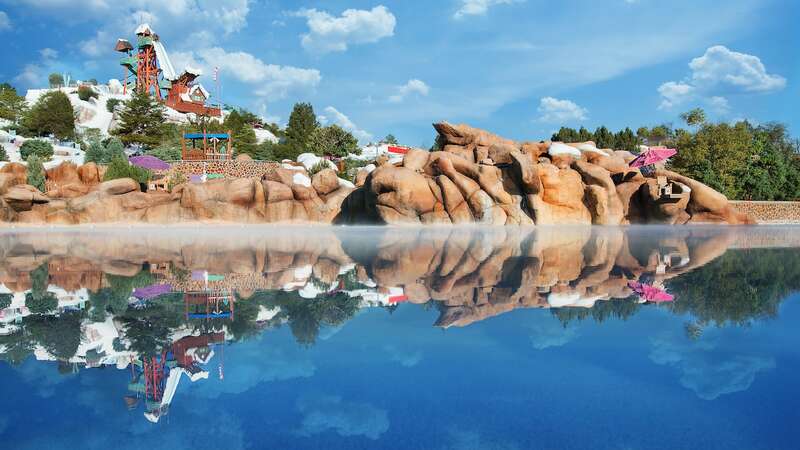 What a wonderful way for little ones to blow off some steam alongside favorite Disney pals while parents can soak in seasonal music and joyful ambiance. 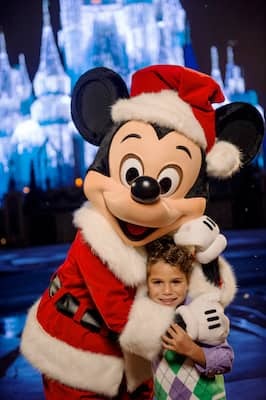 There are still tickets available for Mickey’s Very Merry Christmas Party on November 16, 25, 27, 29 and 30 and December 2, 4, 6, 7, 9, 11, 13, 14, 16, 18, 20 and 21. We’re going next month and can’t wait to see the parade and have our daughter dance in Club Tinsel!